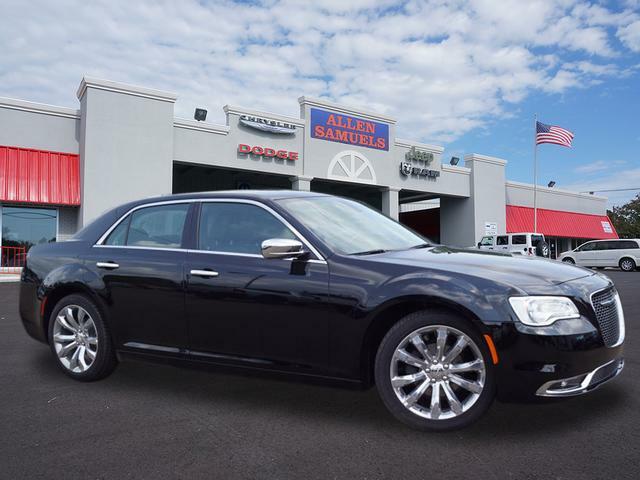 This outstanding example of a 2018 Chrysler 300 Limited is offered by Allen Samuels Chrysler Dodge Jeep Ram. Based on the superb condition of this vehicle, along with the options and color, this Chrysler 300 Limited is sure to sell fast. You can finally stop searching... You've found the one you've been looking for. Look no further, you have found exactly what you've been looking for. 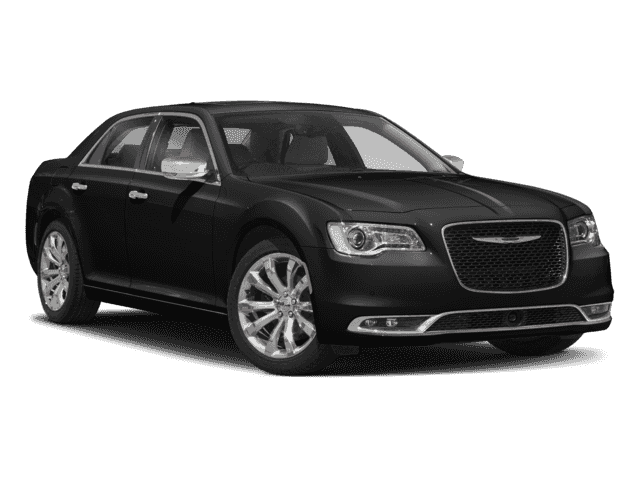 The Chrysler 300 Limited will provide you with everything you have always wanted in a car -- Quality, Reliability, and Character.